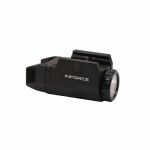 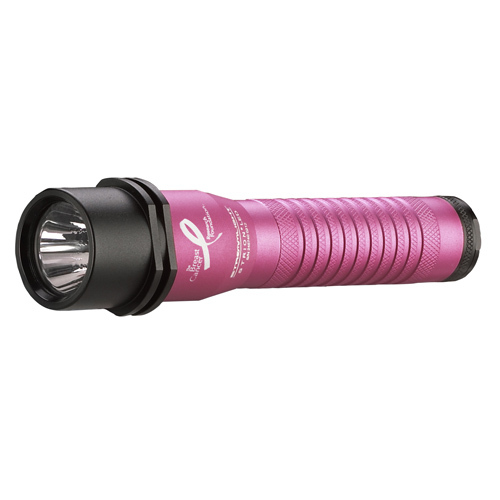 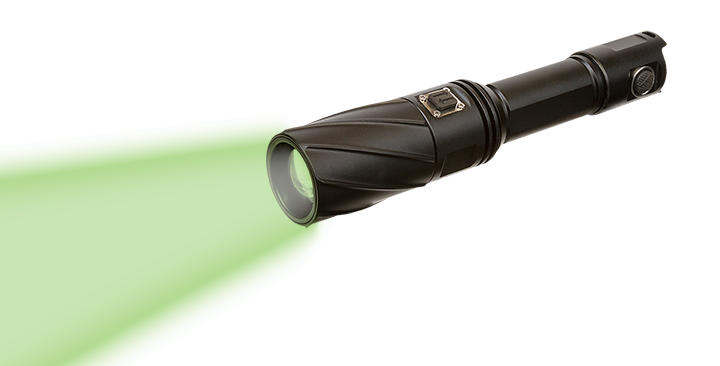 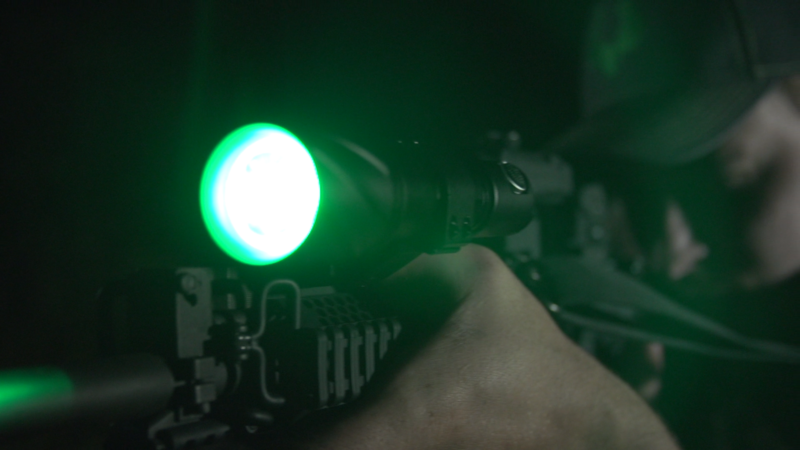 The V310 Long Range Illuminator is the ultimate access for night-time hunting. 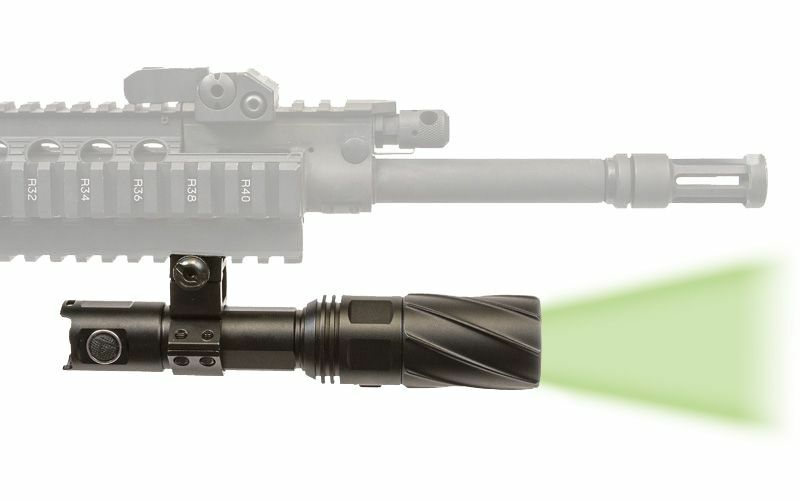 Illuminators deploy high-intensity, next-gen LED technology to throw a brilliant, tactical-grade light beam far downrange. 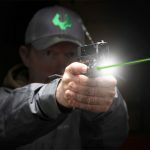 Undetectable green, red or infrared beams paint distant targets in total darkness, without spooking your quarry, staining your eyes, or blowing a paycheck on high price gear. 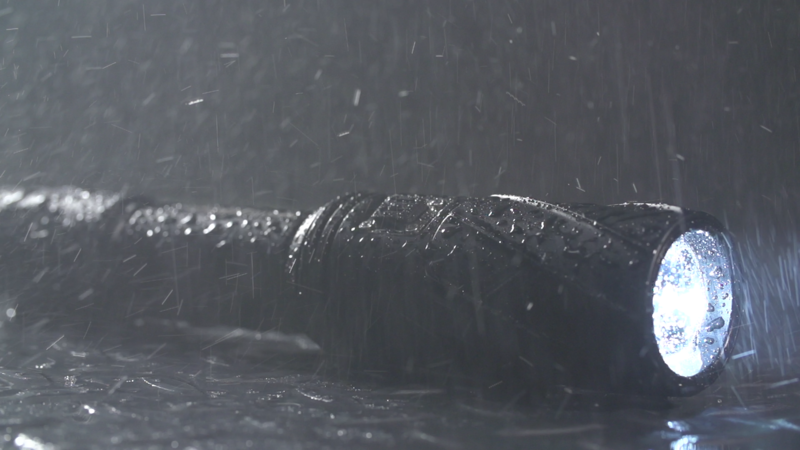 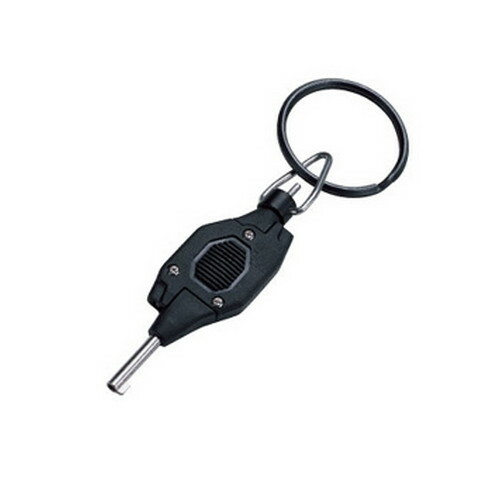 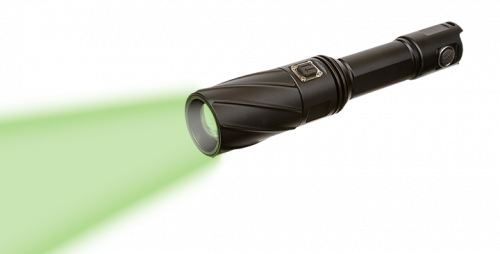 The brilliant beam lets you find a trail or disorient an opponent instantly. 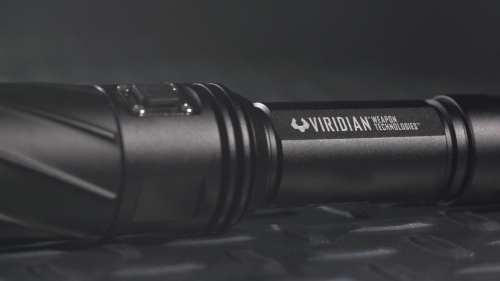 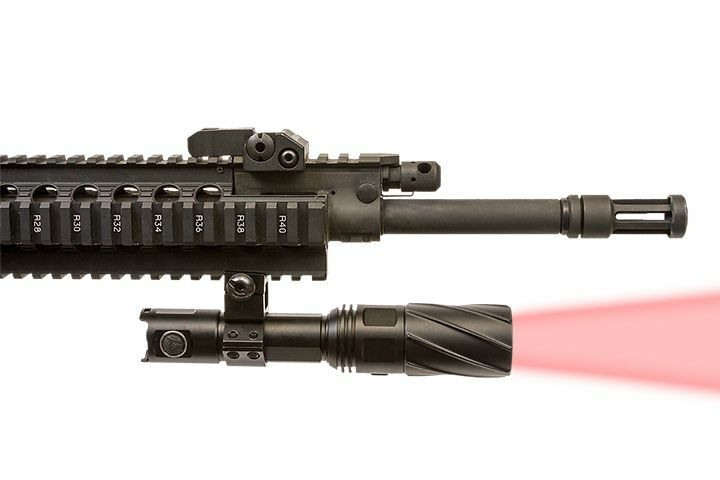 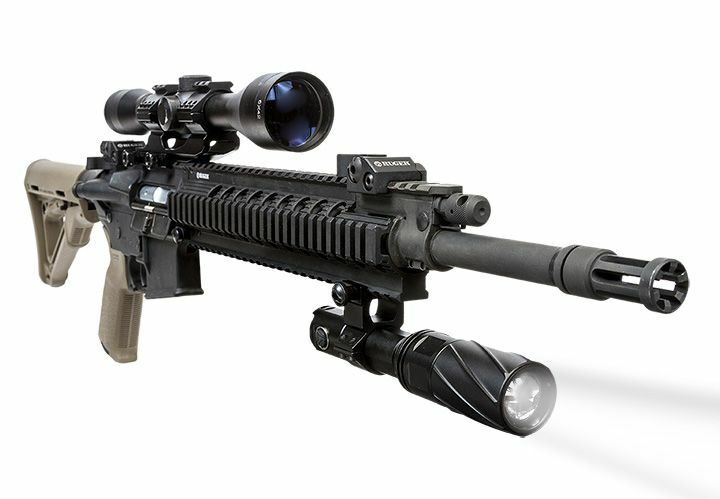 Be the first to review “V310 Illuminator With Motorized Zoom by Viridian Weapon Technologies” Click here to cancel reply.